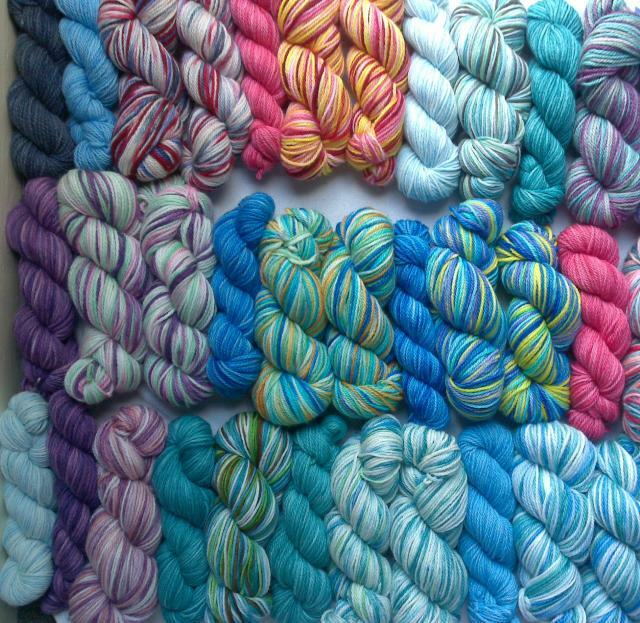 Merino Aran (superwash) - A beautiful and lusciously soft yarn, which can also be gently machine washed! Merino DK (superwash) - A beautiful and lusciously soft yarn, which can also be gently machine washed! Prices shown are per 100g.